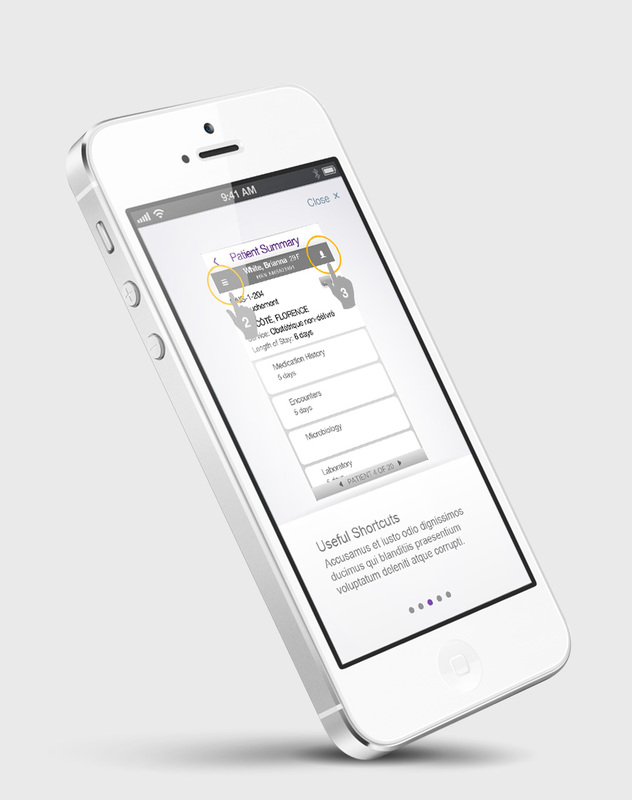 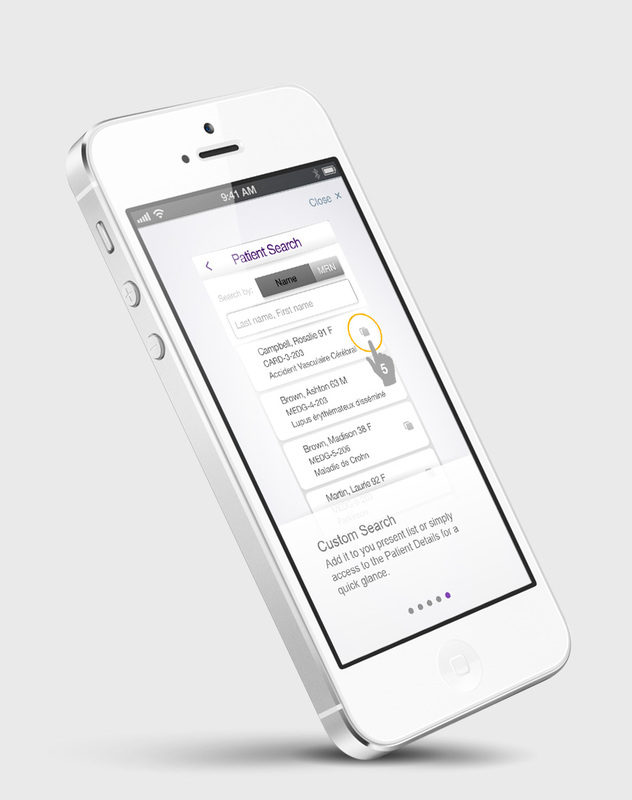 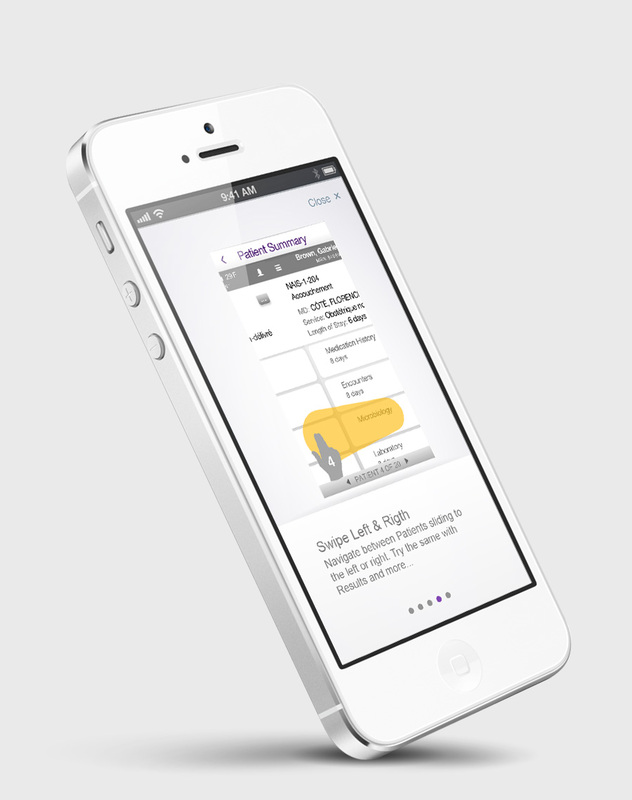 Wireframes for Oacis Mobile. 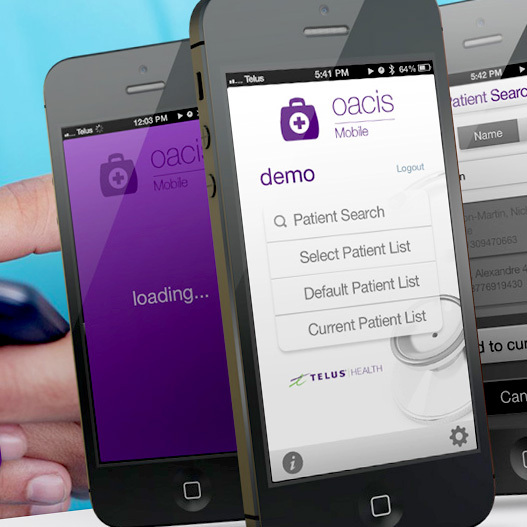 Working with an amazing team from Telus at Ottawa and Macedonia. 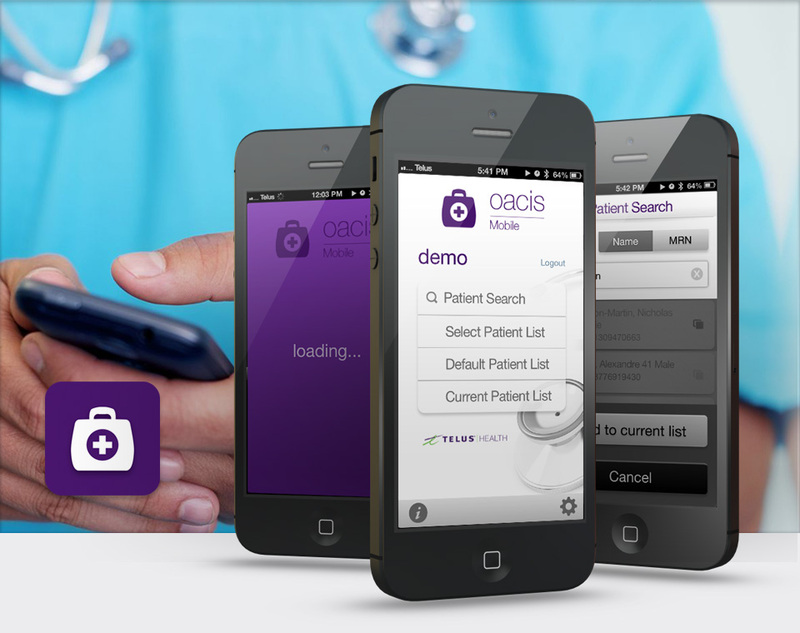 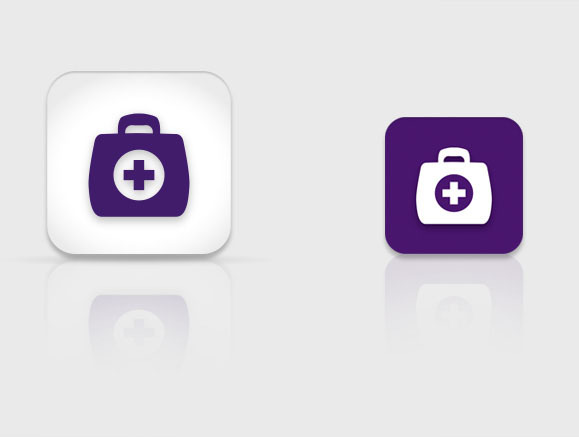 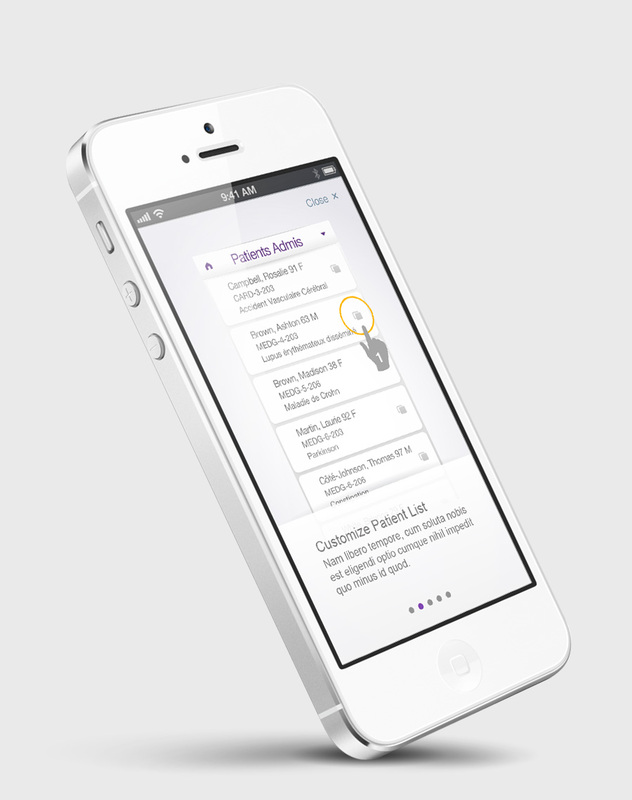 The challenge was to make it simple but powerful interface for doctors and nurses.